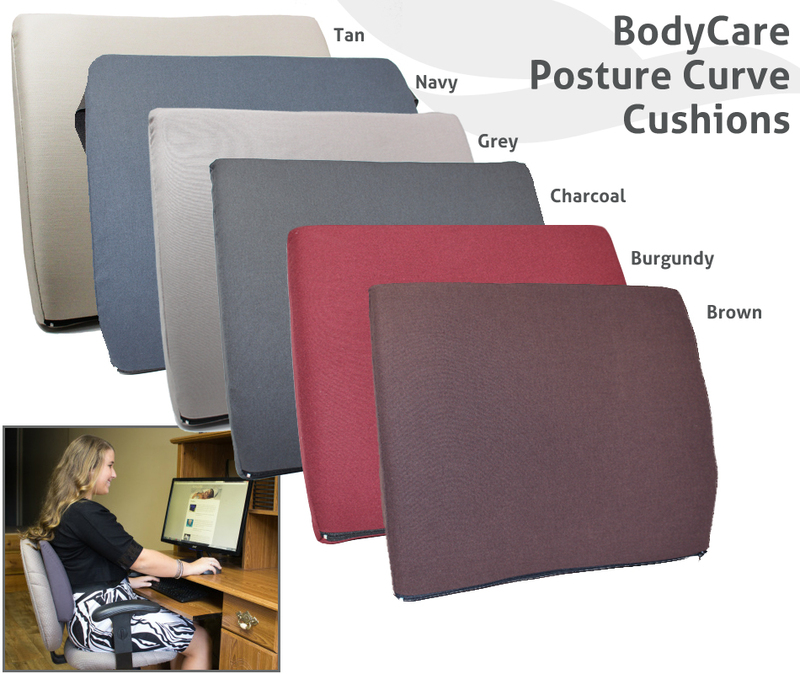 Posture Curve Lumbar Cushion brings comfort and support for the lower back in the home, office, and car. I have used this device for decades. 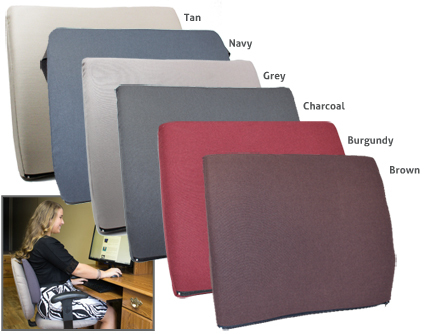 It provides lumbar support for my painful spine. I carry it with me every where I go. It washes beautifully. Taking this product on flight to Europe. TIP: I bought two cushions as free shipping over $50 order, would have been $22 shipping if I bought separately & had to pay shipping. Prompt delivery. I have stenosis and arthritis in my back. Nothing has worked to help stave off the continuing pain. Then a friend accidentally left her pad here, and I tried it and was shocked & thrilled. So I ordered my own the next day.